I consider strong personal relationships with clients an essential component in my approach to my legal work. I like to become an integral part of my client’s team. Drawing on my own entrepreneurial experience, I learn both the big picture and the nuanced details of their business, help them expand market share and ride the wave of growth and success with them. Their projects often require fast turnaround times, and I always do whatever I can to complete their transactions quickly yet thoroughly. 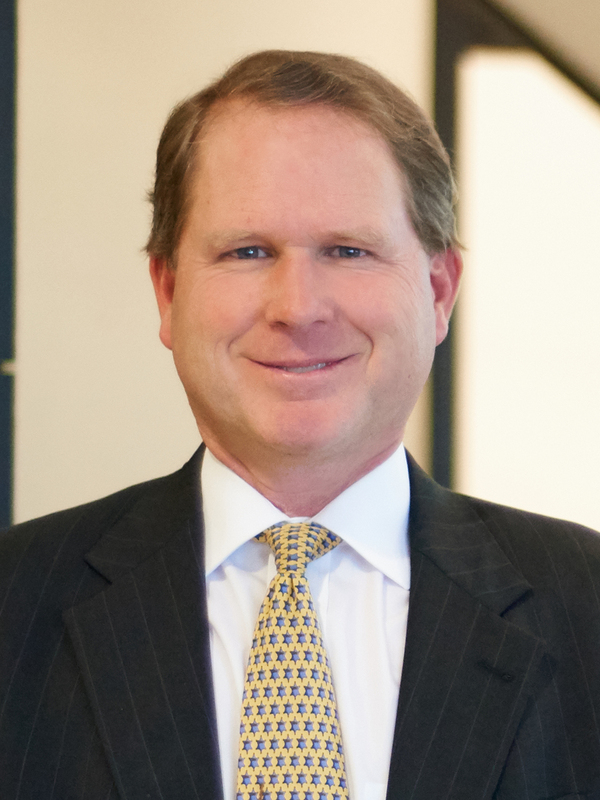 In representing regional and national clients, Russell Harwell focuses on commercial real estate law, development and land use matters and banking and commercial transactions. He counsels clients in a variety of matters including selling, acquiring and leasing retail, office and industrial properties, as well as real estate development, construction, financing and zoning issues. With an extensive familiarity in IRC Section 1031 tax-deferred exchanges, Russell also assists clients in arranging for the services of a qualified intermediary. Russell’s clients include real estate owners, real estate investment trusts, commercial and residential landlords, lenders and buyers, local investment partnerships and both specialty and national retail tenants. He has assisted landlords and tenants in lease negotiations extensively in downtown Nashville and across the country. He also serves health care clients, banking and financial services institutions and hotels and other entities in the leisure and hospitality industries. Russell often handles high-profile, high-stakes matters for clients in negotiating and closing front-page type transactions, but he also relishes working on smaller matters, such as helping a client understand and benefit from a tax-deferred exchange related to the sale of a property. He enjoys collaborating with clients of every size to solve their puzzles and problems. To Russell, it doesn’t matter if a matter is a $300,000 sale of raw land or a transaction with significantly more zeros — each client, matter and deal receives is equally important to him. Always avoiding over-negotiating transactions involving items that are not important or likely to affect the client’s pocketbook, Russell identifies and targets the significant issues and to works to prevent a transaction from getting hung up on insignificant details that might bog down a deal.